Well, friends, I am happy to report that all three of our scripts are written, as of last night (pending a few minor revisions). That was a huge amount of work, and it’s done, and we’re feeling proud and happy and excited to get them printed up and in the hands of our directors, crew, and of course – the cast! Our registrations are starting to come in – and we’re going to be a full group again this season, I can tell already! Our Senior group is going to be overflowing, and we’ve already moved to a 2016-2017 waiting list there. We may just have 2-3 openings left in Juniors by the first of September! 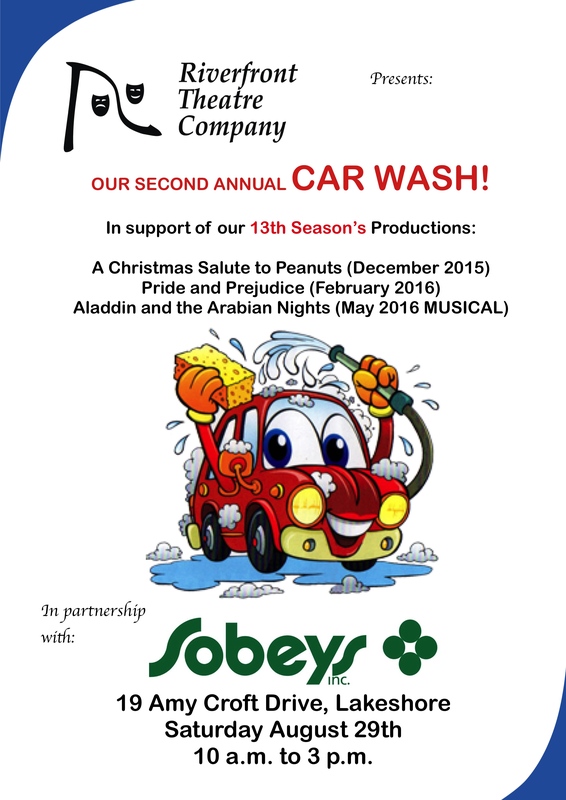 We have our car wash this Saturday at Sobeys – our first fundraiser of the season, and one which went well for us last year. Come on our, get your car cleaned, and tell us what you love about Riverfront. If you don’t know us yet, come on our, and let us tell YOU what we love, and what we’re planning! It’s an exciting year ahead! Lastly – please consider sponsoring us. 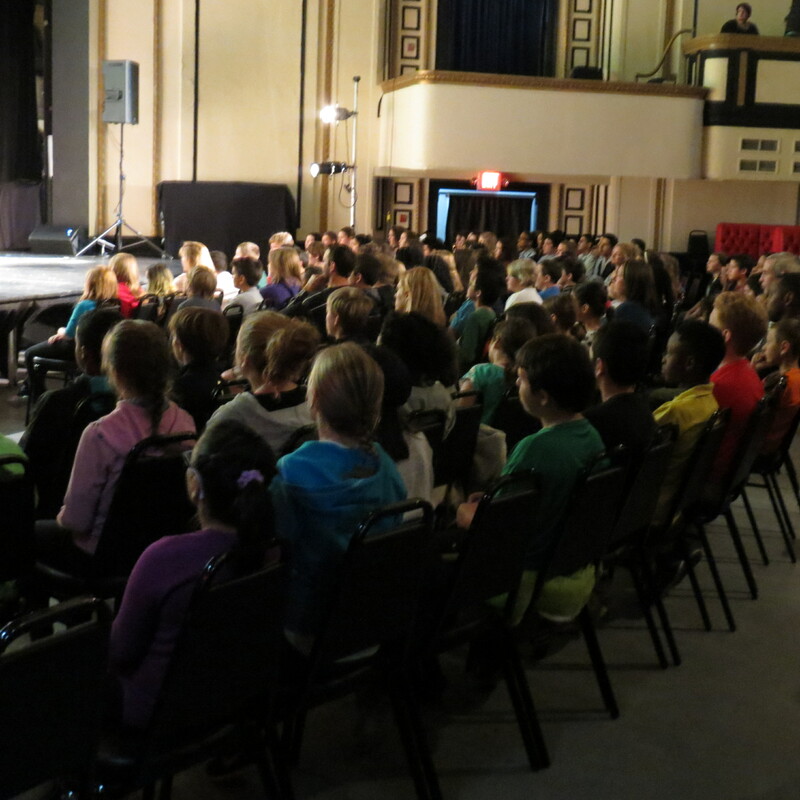 We won’t lie – we would so much rather support ourselves through ticket sales. 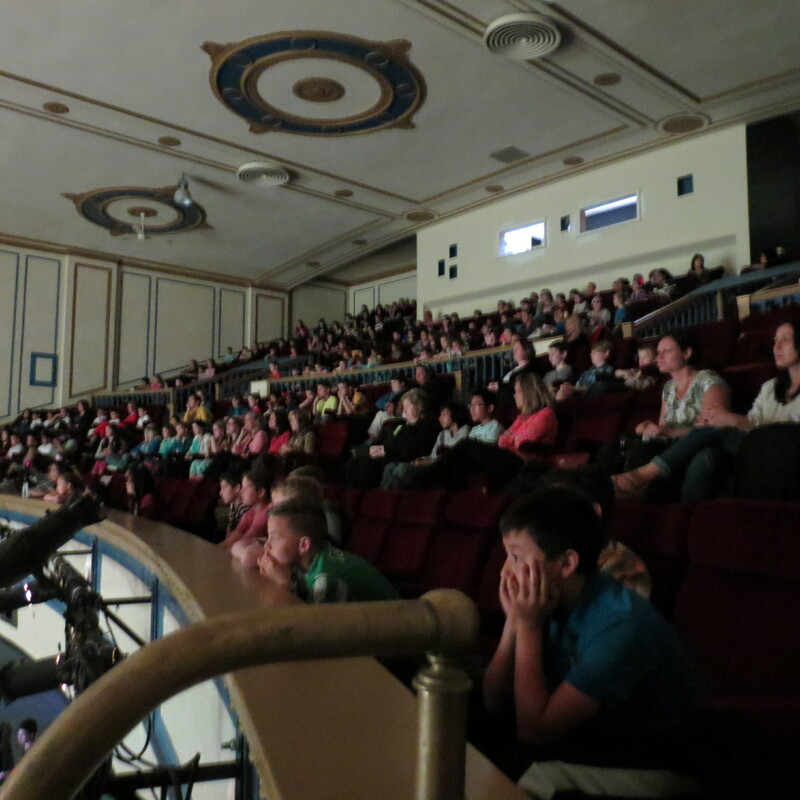 We want to fill the seats of our theatre just the way we do for our school shows, when the place is packed! But we usually have to work a little harder for our general admission shows. Join us this year. We have some truly wonderful stories to bring to you, and we really want to share. Next: Next post: We have an Aladdin Poster!